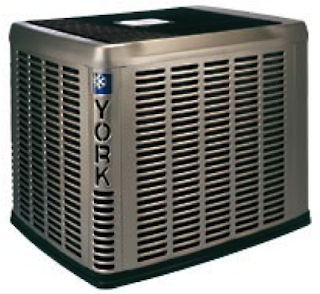 If you own a home that has a heating and cooling system, chances are you've asked yourself the question on whether your AC, heat pump, or furnace needs to be repaired or replaced. Depending on the unit, it may be more cost effective to repair vs replace or vice versa. While it's important to have a certified HVAC technician evaluate your current system, we put together a sample scenario to help. It isn't uncommon to have multiple HVAC units installed in homes to help keep temperatures consistent. It is especially helpful in larger homes or homes with multiple levels where it is harder to keep the upper floors cool in the summer. Once the thermostat is set, it should be left alone. However, programmable thermostats are commonly installed on systems to setback the house temperatures while you are away from your home. The air filters inside the system need to be checked, cleaned, or changed each month. The outdoor fan should not be covered or obstructed, so it can receive proper air flow.